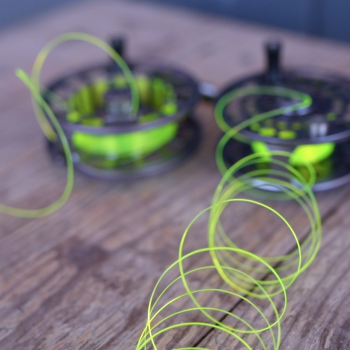 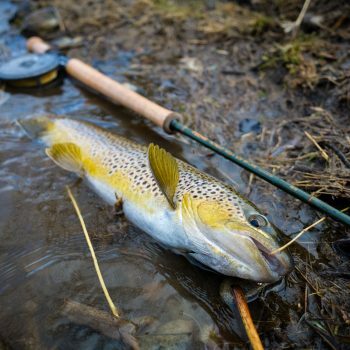 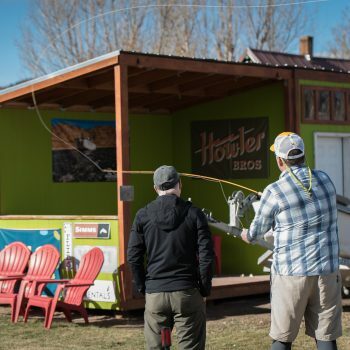 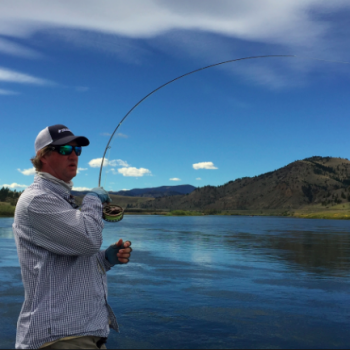 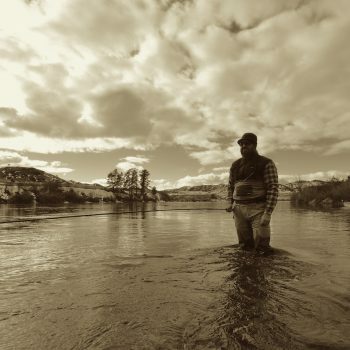 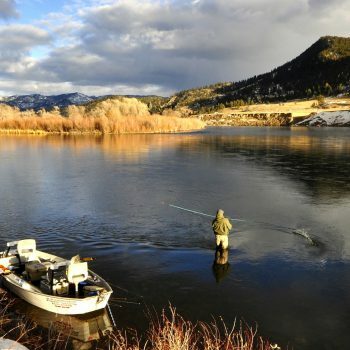 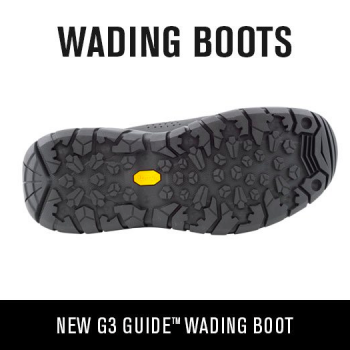 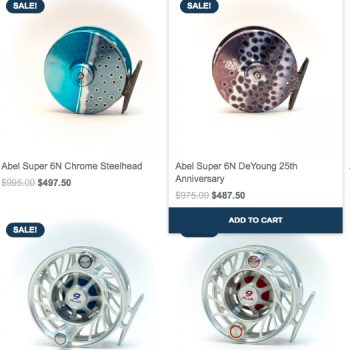 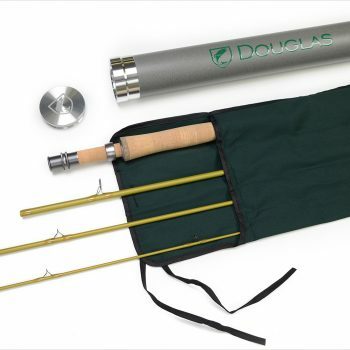 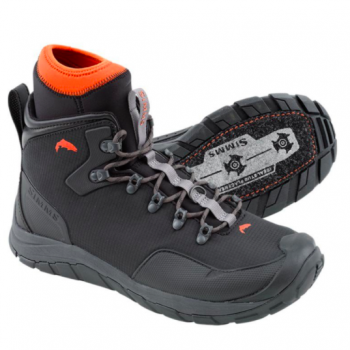 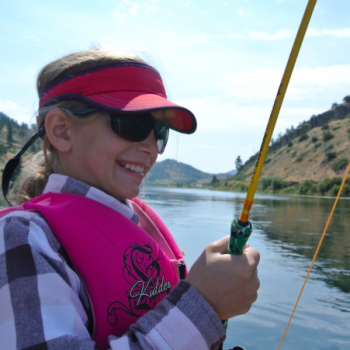 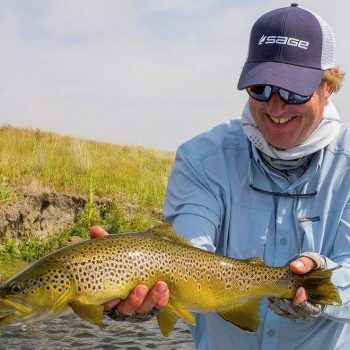 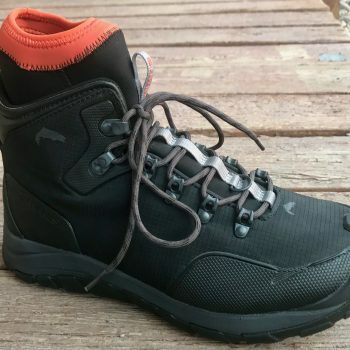 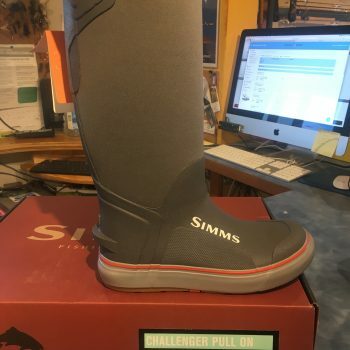 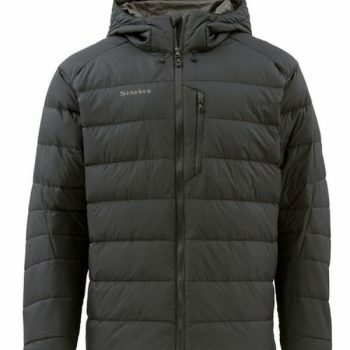 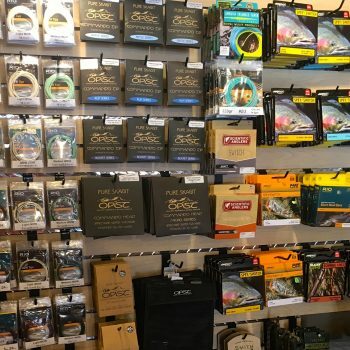 Fly Fishing Gear and Equipment Reviews from Montana. 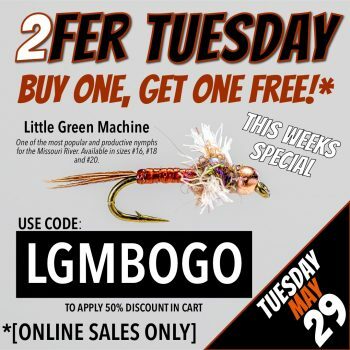 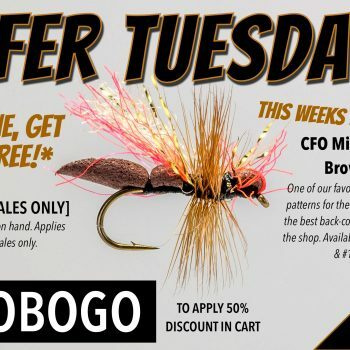 2FER TUESDAY Ninch’s Peanut BOGO Online Sale! 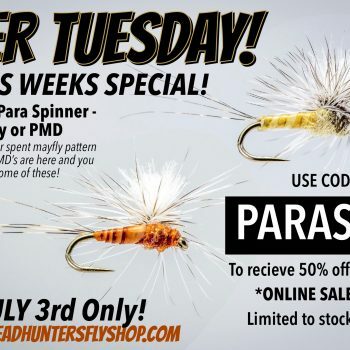 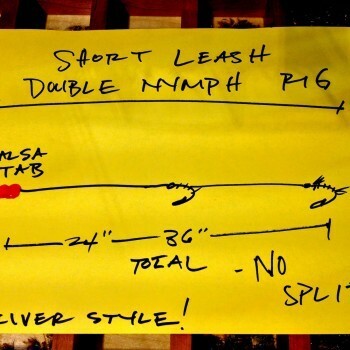 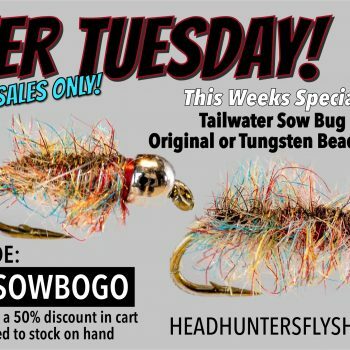 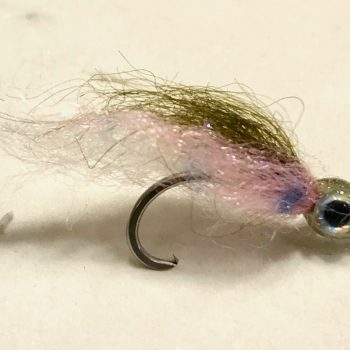 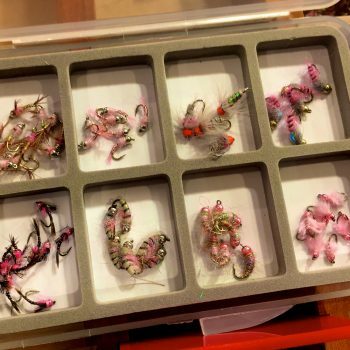 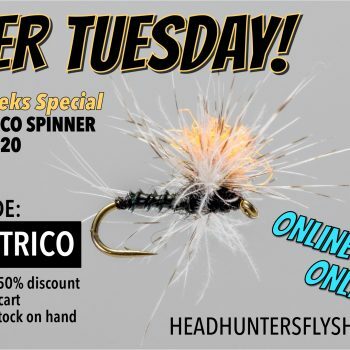 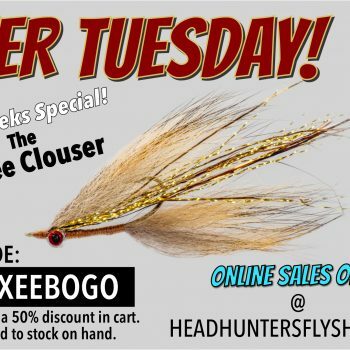 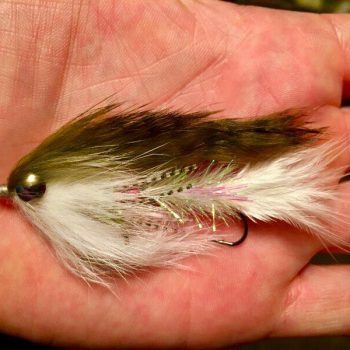 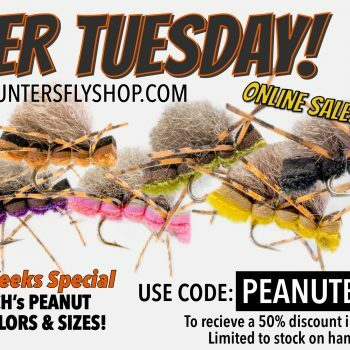 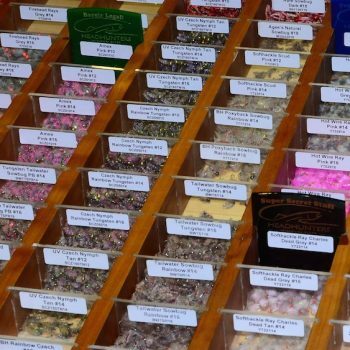 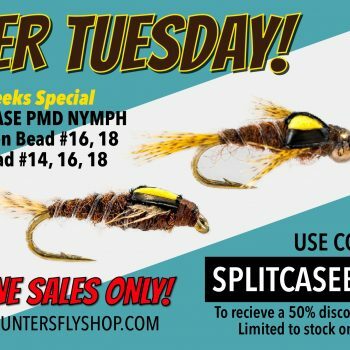 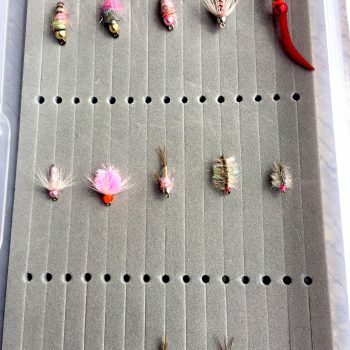 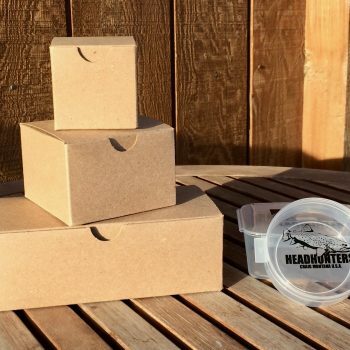 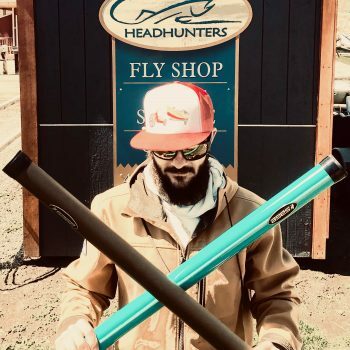 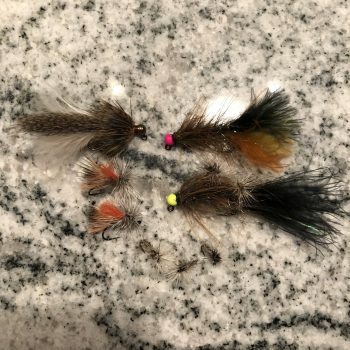 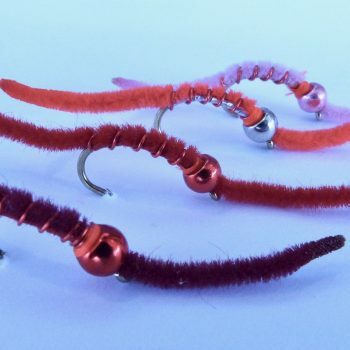 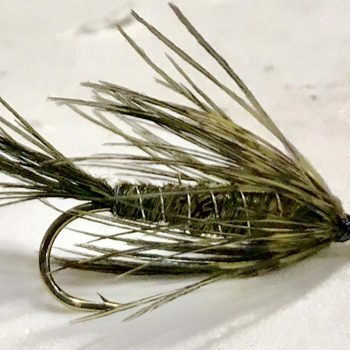 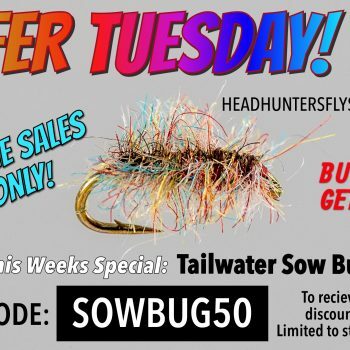 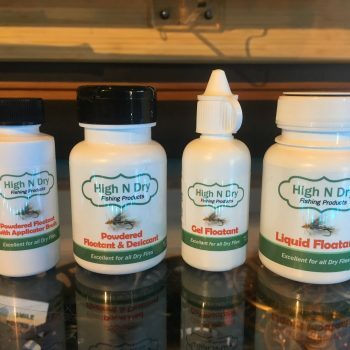 Headhunters Fly Shop has your Flies! 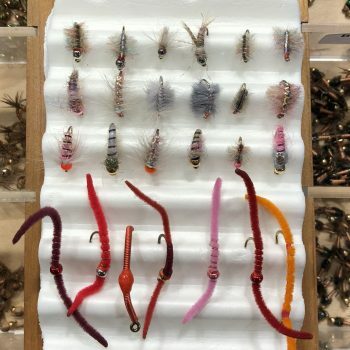 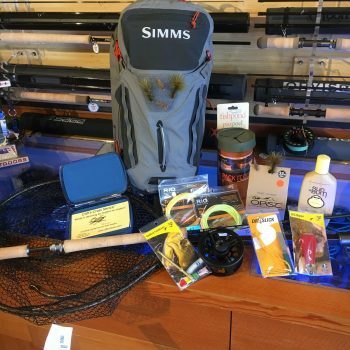 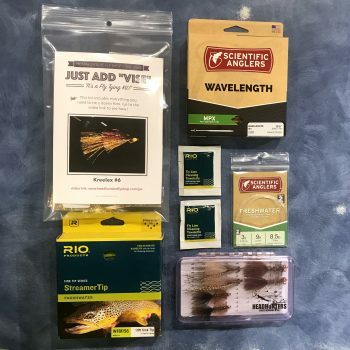 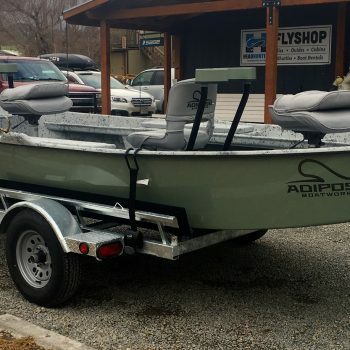 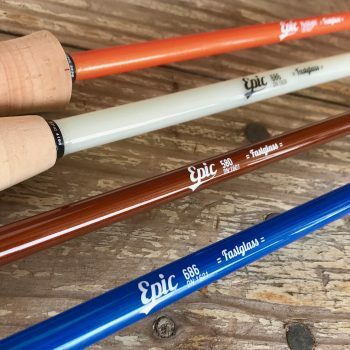 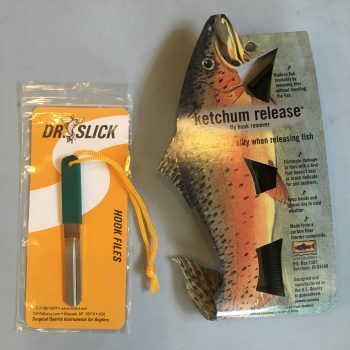 A few items for Fall Fishing Magic! 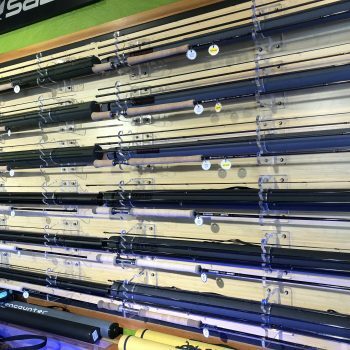 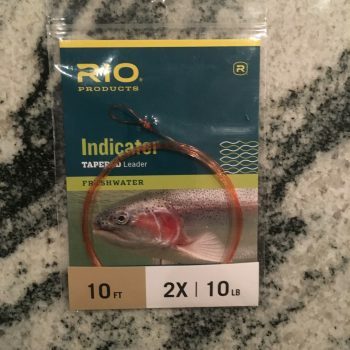 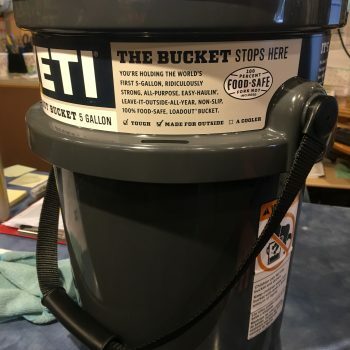 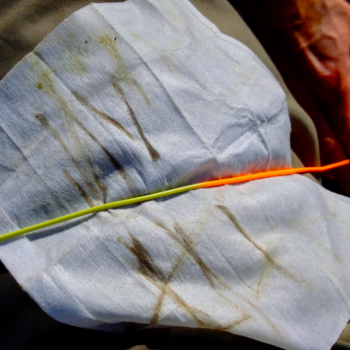 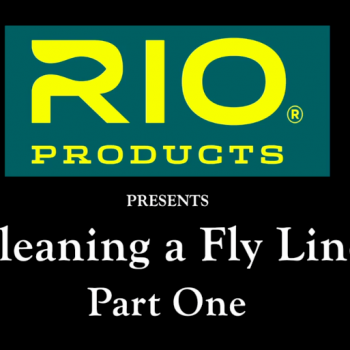 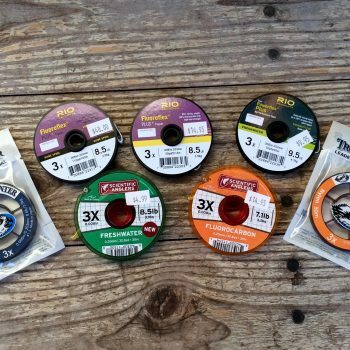 Ready your fly line situation today! 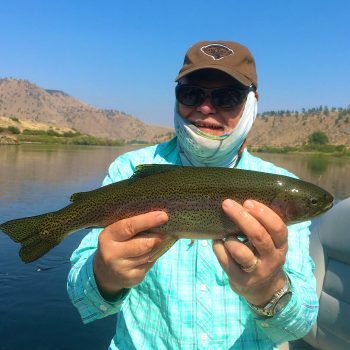 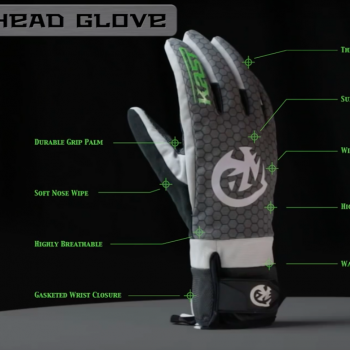 KAST Steelhead Glove New and Improved!